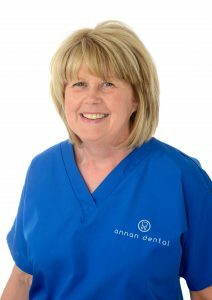 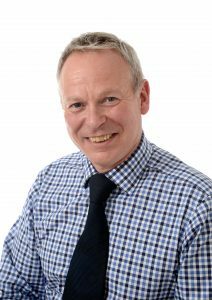 Annan Dental Practice is very much a team effort, and everyone from our friendly receptionists to our hygienist and dentists are committed to ensuring every part of your experience with us is as friendly, pleasant and stress-free as can be. 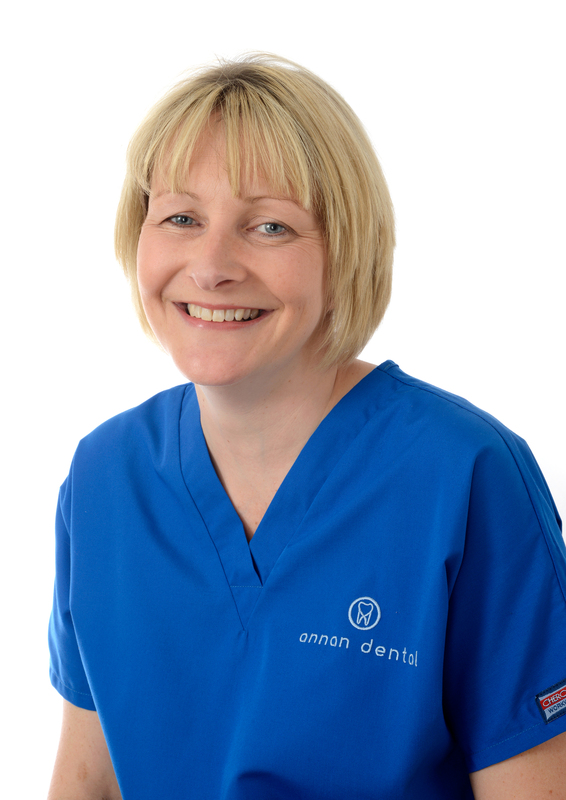 Dentist/ Clinic Director GDC: 191094 Andrew places the dental implants for the practice. A local, raised and educated in Annan, Andrew graduated from Glasgow University in 2010 working in Glasgow, Dumfries and finally returning to Annan in 2013. 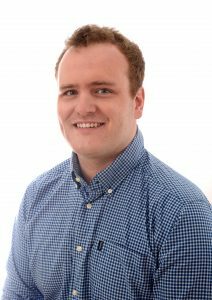 Most of Andrews spare time is spent with his wife Gillian and newborn son Blair. Dentist 190917 Ciara graduated from Dundee university in 2010. 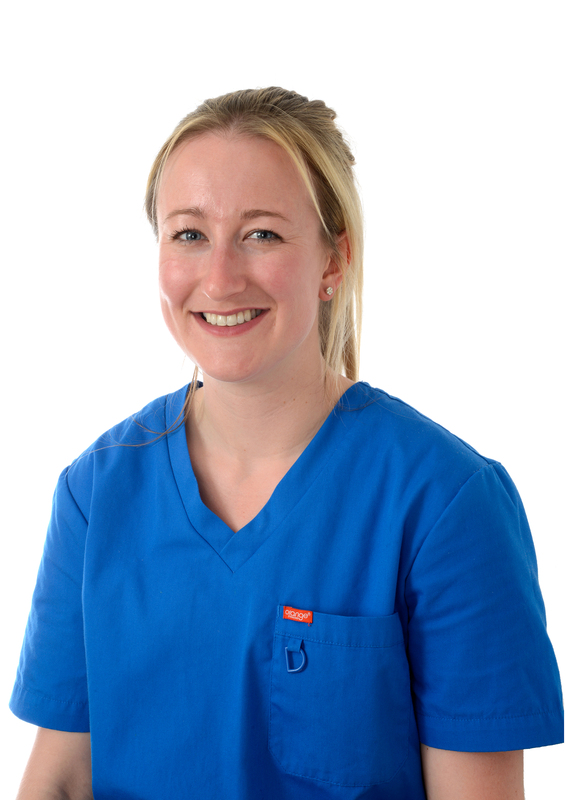 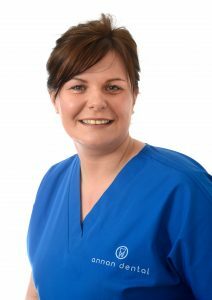 She has spend time working in the community dental services in Lanarkshire and the oral surgery department in the Glasgow dental hospital, whilst also working in practice in Glasgow. 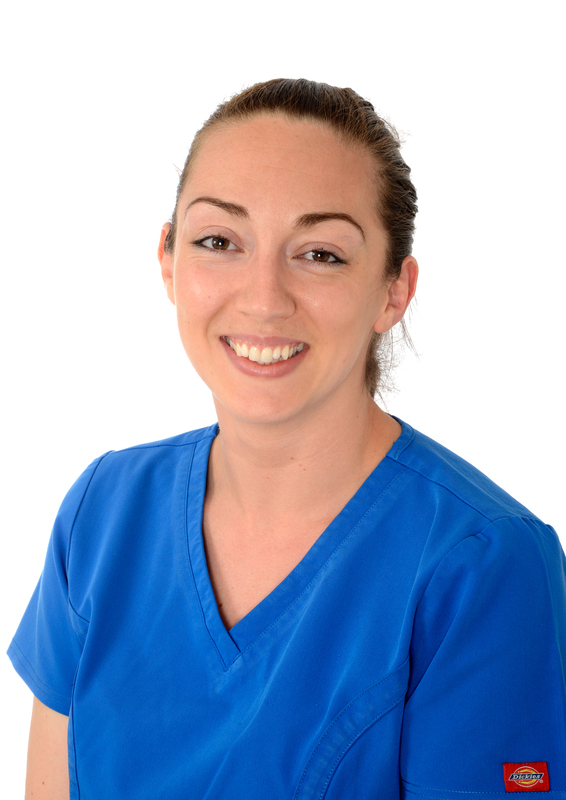 Ciara has an interest in restorative dentistry and treating anxious patients. 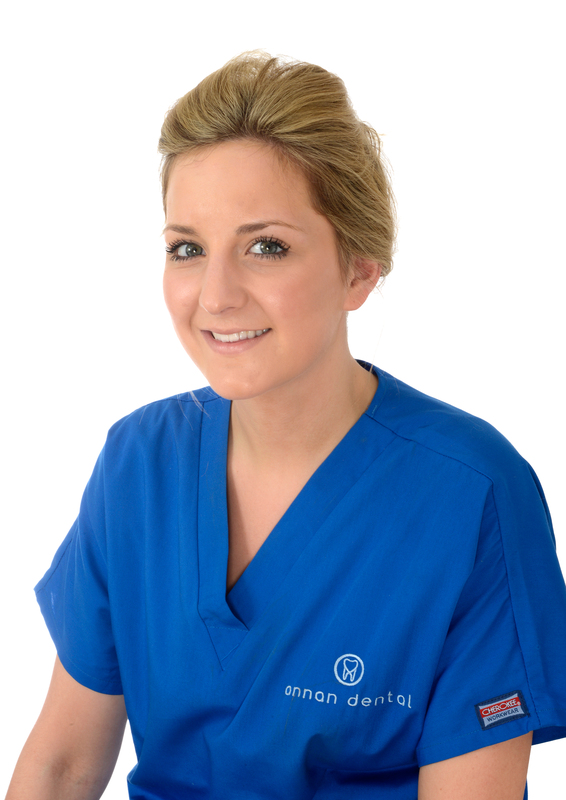 In 2012 she completed the MJDF examinations and is currently completing an MSc in restorative dentistry. 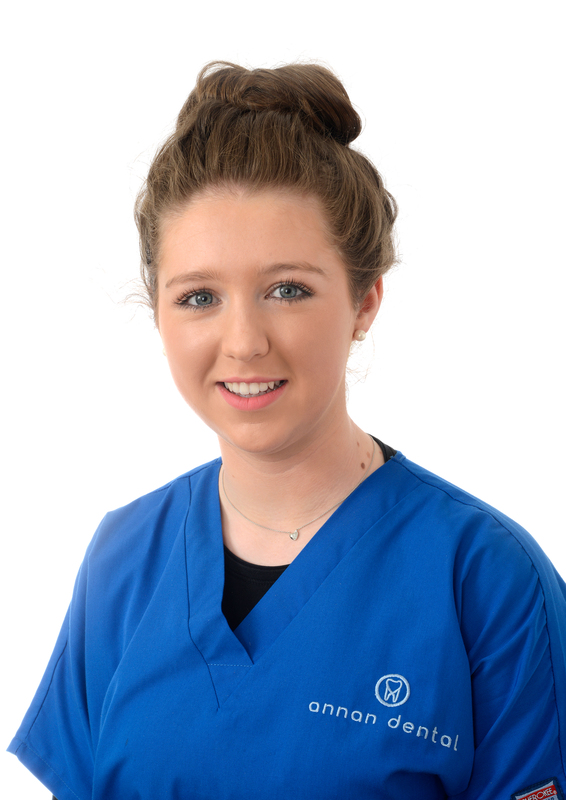 In her spare time Ciara enjoys running competitively and spending time with family and friends.